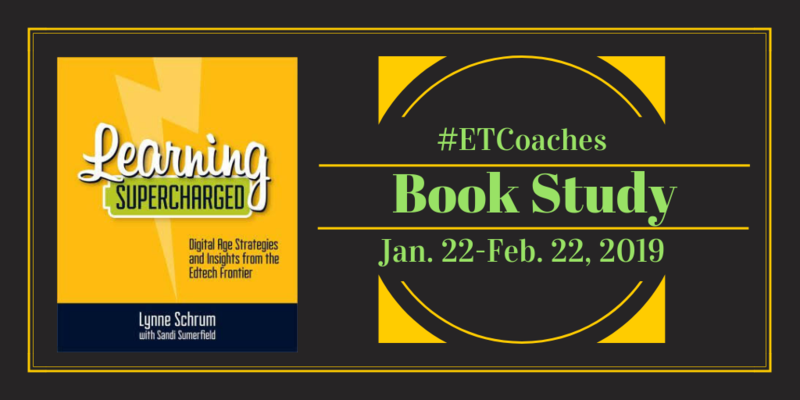 Join the Edtech Coaches PLN for our 2019 Book Study of Learning Supercharged by Lynne Schrum and Sandi Sumerfield. Each registered participant will receive instructions to download a free digital copy (PDF) of the book. We will host a webinar with the authors on February 12. Register for the webinar here.